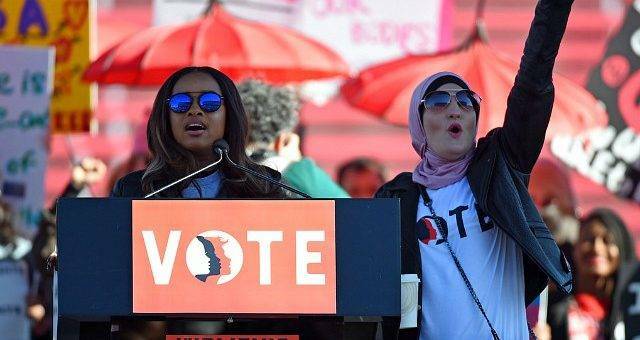 Local groups associated with the national Women’s March are dropping out of the movement following charges leaders embrace anti-Semitism. AND DUPLICITOUS. YOU FORGOT DUPLICITOUS: NYT: Not crazy, just two years late…. YEAH, I’VE SUSPECTED THE SAME: Ann Coulter Has Gone Do-Lally…. AT AMAZON, save in Blu-Ray and DVD. Plus, deals on Vitamins and Dietary Supplements…. ACHIEVEMENT GAPS IN EDUCATION: No, you’re not going to fix them by blaming the schools….